As many of you may have noticed, the online marketplaces have become extremely popular within a very short period of time. As the Internet is spreading around the world and becoming available for more and more people, business opportunities are growing almost endlessly. The number of online stores is countless, and still, new stores appear every day. People do not need to go to department stores to buy desired products – now they can find everything they need online. In order to make this process faster and more convenient for users, the greatest search engines created special platforms that accumulate the information about products being offered by the online stores from various corners of the Earth. Such shopping systems as Google Shopping, Amazon, eBay, Facebook, Shopping.com, Buy.com, Shopzilla, PriceGrabber etc. contain the information about billions of products now, and allow users to find everything they need within one platform. In order to have their products presented on such platforms, the online merchants can either upload their product information manually or use specially formatted feed files which are created according to the specifications and requirements of every shopping system. GoMage Feed Pro extension allows the creation of feed files in CSV, TXT or XML formats. Based on the specification of the target shopping system, the fields of the feed file are mapped to Magento ® product attributes in order to export the necessary information. With the updated user-friendly interface, the configuration of the feed content is very easy and understandable. The fields of the feed file can be set to output attribute values (the data taken from each product’s parameters), static values (the same for all products), parent attribute values (for simple products which belong to configurable ones), dynamic attributes (based on specially configured conditions for exporting the desired values instead of existing ones). Multiple additional features of the Feed Pro extension allow very detailed and thorough configuration of the feed file according to the requirements of the shopping system and necessities of the merchant. One of the most important features is a possibility of automatic feed file generation and upload, which practically allows a merchant to configure the feed file once and forget about it for months, as it will work by schedule and regularly refresh the products information on the online marketplace, keeping it up-to-date. 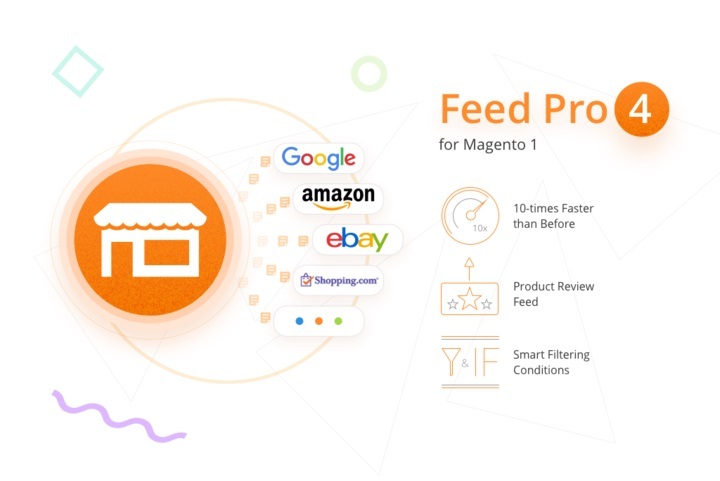 While we worked on the Feed Pro for Magento ® 2, we did our best to make that extension perfectly matched to the new platform and implement the new features that were developed based on our customers’ suggestions as well as on our experience of using Feed Pro on Magento ® 1. Of course, we realize that Magento ® 1 customers would like those features in their extension, too. That is why we have revised the functionality of our extension for Magento ® 1 and have added a few important improvements, which will surely make the Feed Pro extension even better and will be appreciated by our customers. The speed of the feed generation has been a subject of discussion for quite a long time. The dependency of this process is directly influenced by server capabilities. The quantities of products being exported often lead to the feeds being generated for hours. However, everything is different now! Our team has developed a solution that makes the feed generation process 10-times faster. A new technique of the feed generation implemented in the Feed Pro v.4.0 has shown astonishing results. During our testing, the feed generation in the store with 15,000 items was fully completed within 43 seconds! 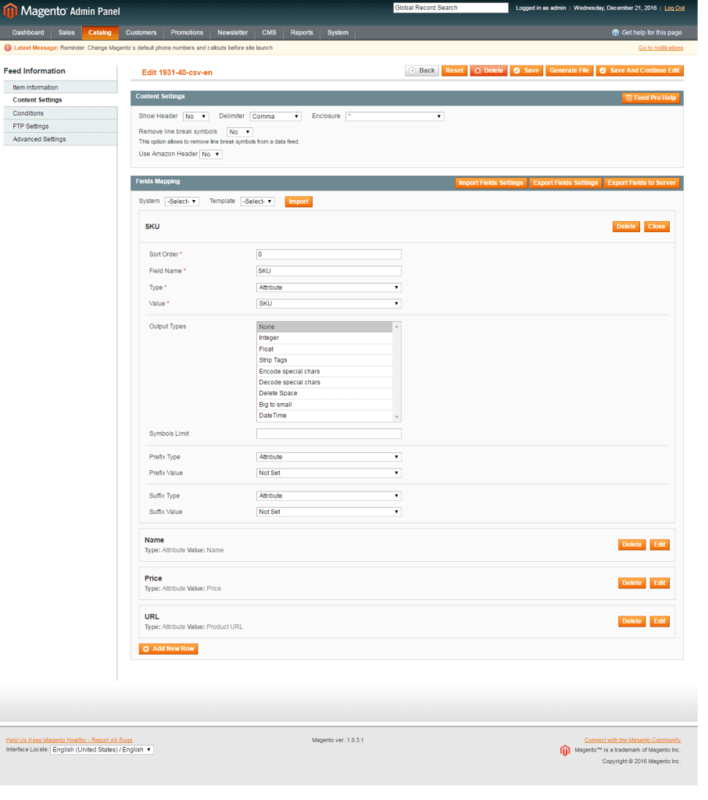 The test product feed contained such information as product ID, SKU, Name, Price, URL, Image, and Description. The same feed would have taken about 30-40 minutes to complete in the previous extension versions. This is an amazing long-awaited improvement that will help our customers save their time while generating feed files that make their business even more successful. Some of our customers inquired about a possibility to create product review feeds for Google Shopping using the Feed Pro extension. Considering the popularity of this feature, we have implemented a possibility to create such feeds in XML format. The process of such feed creation is not complicated and does not require special coding knowledge. An example of the product review feed can be found in the Feed Pro Wiki. This feature is very convenient if you have a lot of positive reviews and would like to make them available to potential customers in the online marketplace. We received some complaints regarding the previous Feed Pro interface not being intuitive enough, so we decided to modify it and make the interface more user-friendly. The configuration table for CSV/TXT content has been replaced with the extended configuration panel that allows selecting the necessary settings for each attribute in the feed. Fields Mapping has now become more understandable and clear, so even inexperienced users can create feed files successfully. The interface of the filtering options has also been modified. Now, selecting the conditions for filtering is easier and more convenient. It is necessary to set whether “All” or “Any” condition should be met, whether the conditions should be “True” or “False”, then select the attribute by which the filtering will be done, choose the condition for filtering (is, contains, not equal etc.) and specify the output value that should be included in the feed if the condition is fulfilled. The filtering options allow you to select which products will be included in the feed or excluded from it by their attribute values. For example, you can select all T-shirts from the category “Men” with a price greater than $50 and SKU that contains “red” to be exported only. All products that do not correspond to these parameters will not be included in the feed. A lot of variations are possible here, which makes the feed configuration extremely flexible and adjustable to any requirements. 10% OFF - until the 31st of December! 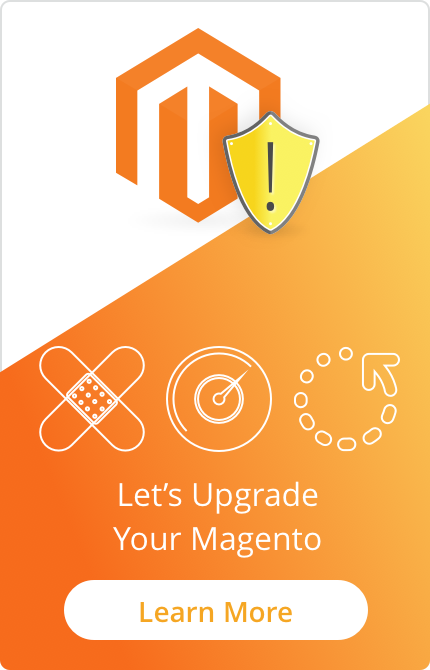 This special offer is applicable to all extensions for Magento ® 1 and extension upgrades, GoMage Feed Pro for Magento ® 2, installation and upgrade services. This is an amazing opportunity to buy Feed Pro or any other extension or upgrade your current version at a very attractive price. Remember that domains upgrade, feed configuration, and customization services are charged as normal. 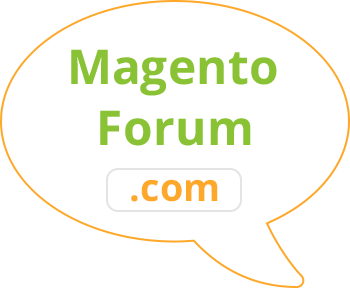 After the release of the new extension – Feed Pro for Magento ® 2, we have received a lot of questions in our live chat concerning support for extensions for Magento ® 1. We’d like to officially respond to all our clients that, despite the launch of Magento ® 2, our company keeps working on updates of the existing product lines for Magento ® 1. We know that many of our clients are not going to switch to Magento ® 2 in the near future, so we will definitely provide support for all extensions for Magento ® 1 as long as this system is used by our customers. The same applies to our development services for Magento ® 1. If you would like to know more about us, our services or GoMage extensions, please contact us using the contact form or Live Chat service on our website. We are always ready to provide assistance or advice to our customers!